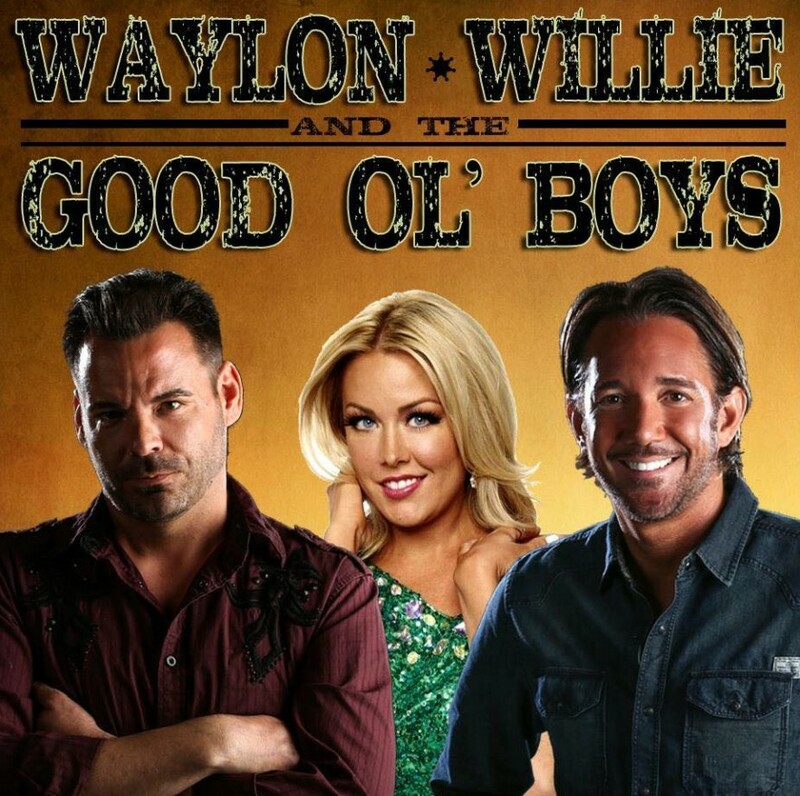 The Good Ol’ Boys show shares some of your favorite country music from Waylon Jennings and Johnny Cash to Willie Nelson and more – it’s an action-packed show you’re sure to love! 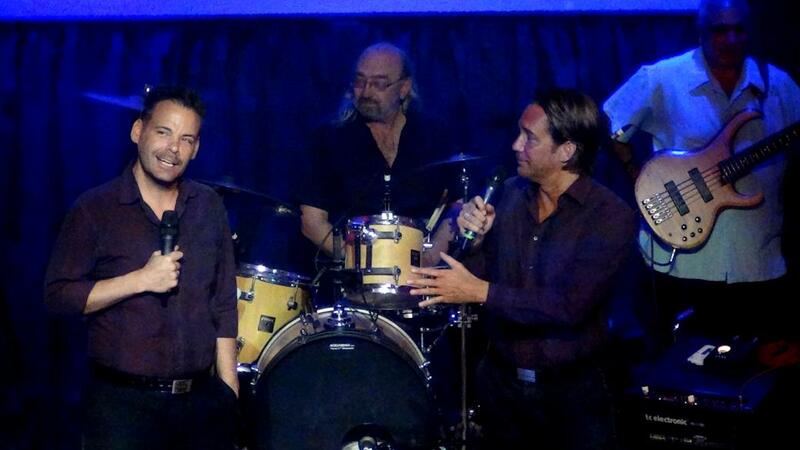 "One of the best shows I’ve seen. Highly recommend this show." 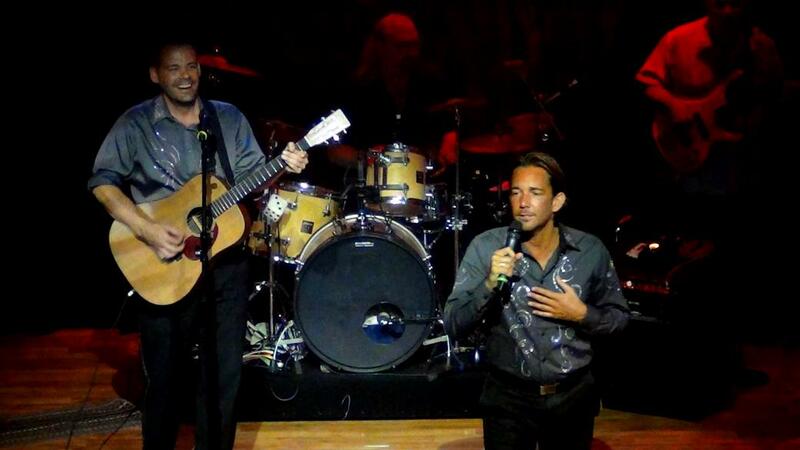 "...did an outstanding performance... highly recommend"
From Country to Rock ‘n Roll! 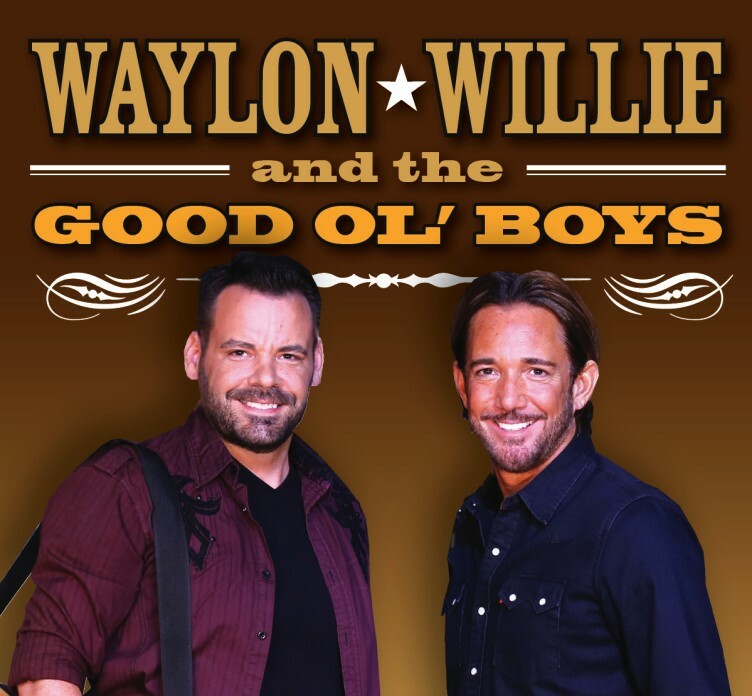 Booking tip: Waylon, Willie, & the Good Ol’ Boys is very popular, advance reservations are recommended! 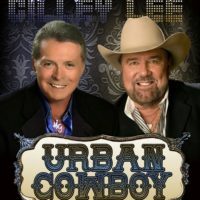 The Music of Waylon Jennings, Johnny Cash, Willie Nelson, & More! 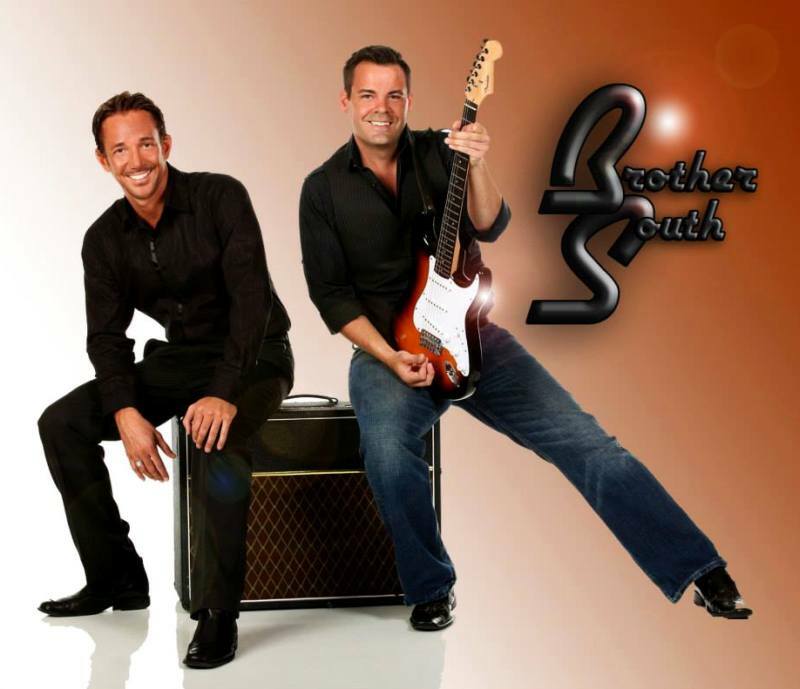 Branson’s hottest duo “Brother South” teams up to bring you a musical variety show that spans multiple genres from rock ‘n roll to rockabilly in musical entertainment extravaganza that’s fun for everyone! 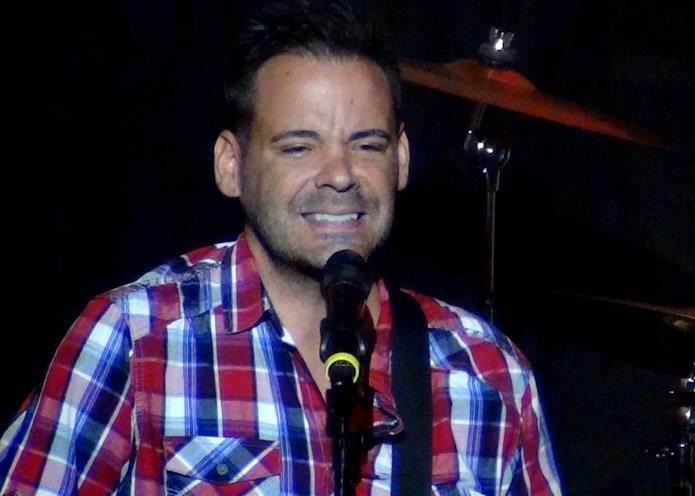 Well-known for their vocal virtuosity, range, and ability to adapt to many different styles of music – you will be amazed by the talent and vocal range that you see and hear on stage. Paying tribute to the men who helped shape many generations of music, you may not hear more variety on one stage anywhere else in town. 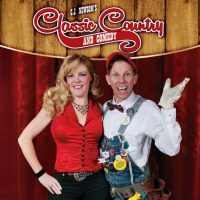 A Rockin’ Country Morning Show! 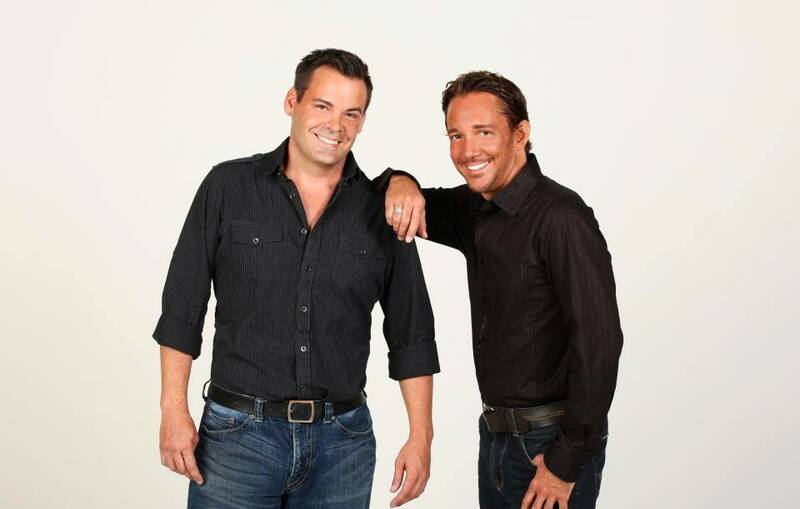 Hear music from some of your favorite groups and artists as this dynamic and powerful duo delivers an action-packed morning performance that will help energize your morning for a fun day in Branson! 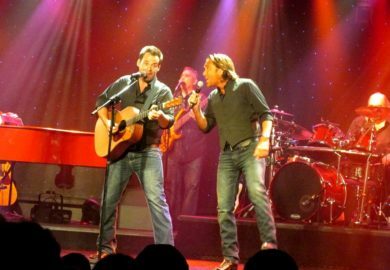 Throughout your morning entertainment you will hear some of the biggest hits from rock ‘n roll, country, and Southern rock as these two guys provide you with live entertainment and singing that is unmatched anywhere! Hits From the Past 50 Years! 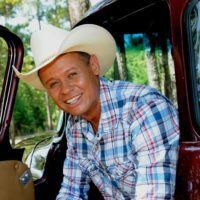 You will hear chart-topping songs from some of music’s pioneers including: Chuck Berry, Alabama, Johnny Cash, Richie Valens, Brooks & Dunn, Waylon Jennings, Roy Orbison, The Eagles, Exile, Jerry Lee Lewis, Restless Heart, Travis Tritt, Gorge Strait, Garth Brooks, and many many more! 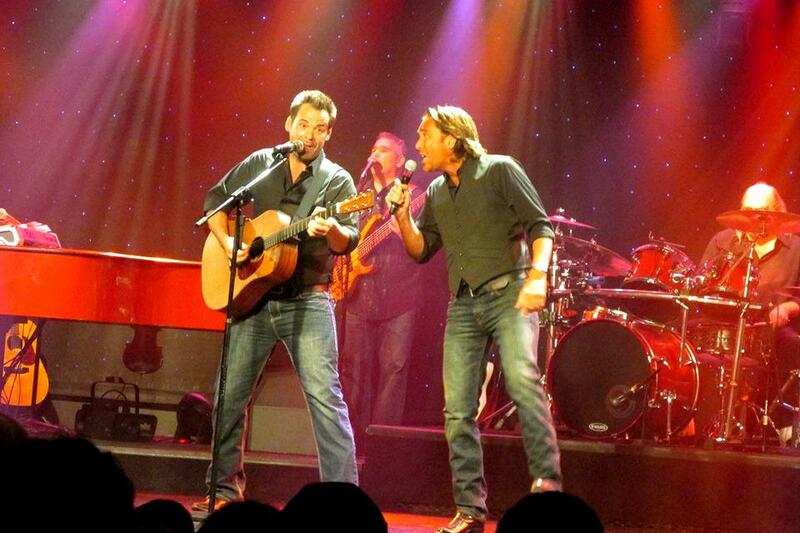 From Honky Tonk to Southern Rock, sing and clap along with the guys and your favorite hits! 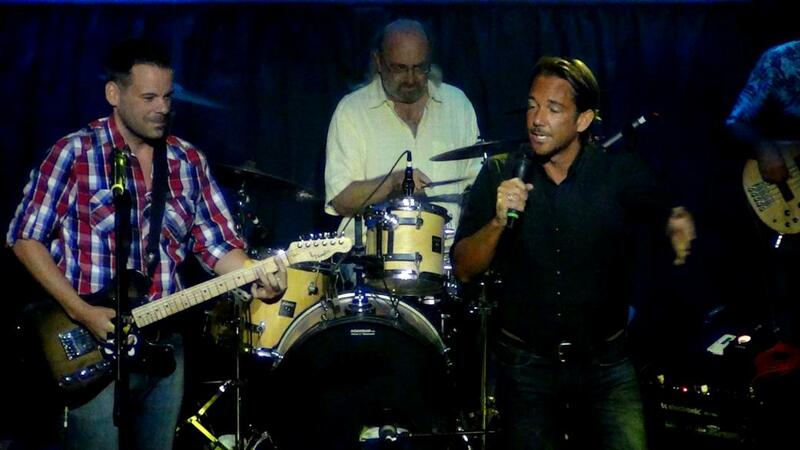 The Brothers South, Dave , Shane and Heather too did an outstanding performance.. They greeted us after the show and were genuinely nice people also. We were there week of Sept 18, 2017. Highly recommend. One of the best shows I’ve seen. Highly recommend this show. 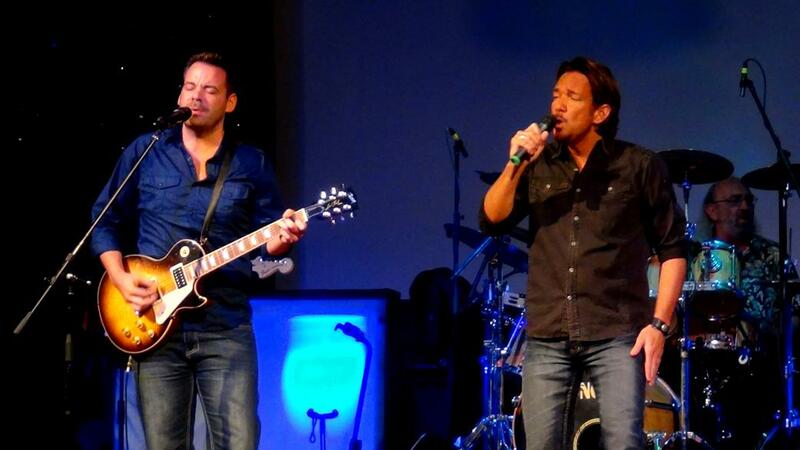 Great energy, awesome vocals and music! 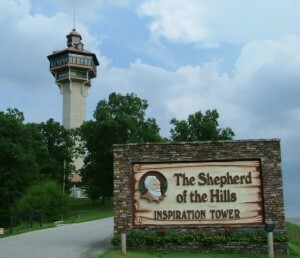 A must add to your “gotta see” list while in Branson!! A truly awesome show! These guys rock!!!!!!! Was a great show, would definitely recommend. Saw them in Alabama show — both were fantastic. 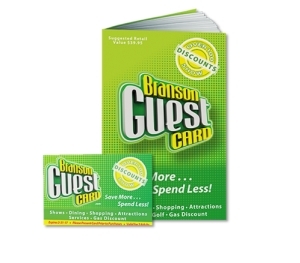 We go to Branson every year. Shane, Dave and Heather’s shows are the only ones we make sure we see every year. We are always entertained. We all love them and you will to. 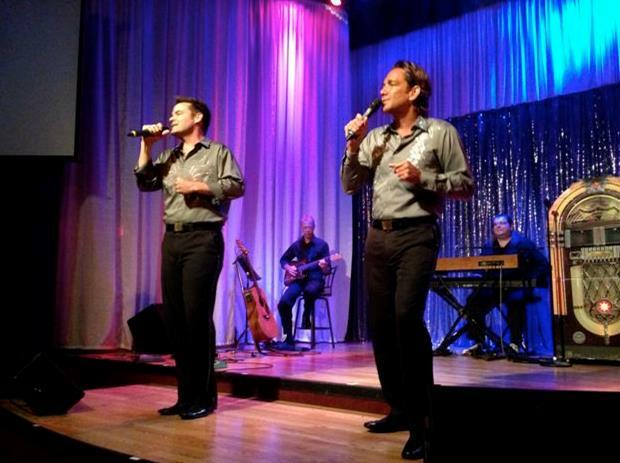 We saw this show & the Everly Brothers Reminese show. Recommend both. These guys are fantastic so is Heather Gentry. Another fantastic show from Brother South!! Wish we had had a longer visit so we could have seen all of their shows. Heather Gentry was fabulous, as well!! Definitely recommend their shows. A “must see”!!!! !